A short-range Army drone vanished during a training flight in southern Arizona, only to reappear nine days ‒ and 600 miles (965 km) ‒ later in the suburbs of Denver, Colorado. The $1.5 million military equipment was stuck in a tree. 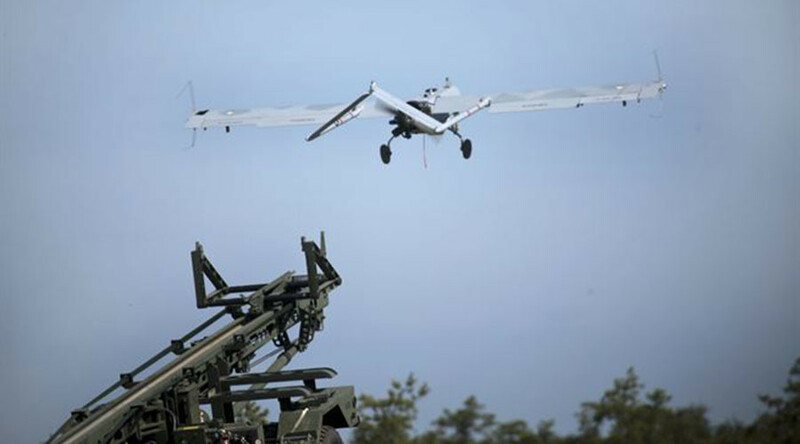 The 14th Brigade Engineer Battalion from Joint Base Lewis-McChord in Washington was participating in a training mission at Fort Huachuca in Arizona when the Shadow RQ-7Bv2 unmanned aircraft “lost connectivity” with the ground station at on January 31. The Army post is about an hour and 15 minutes southeast of Tucson, and equally far northeast of the US-Mexico border crossing in Nogales. The National Radar Forensics Team from Tyndall Air Force Base’s Air Force Rescue Coordination Center in Florida aided the search efforts. It specializes in tracking lost and/or downed aircraft. “The team was able to reconstruct the aircraft’s flight profile from start to finish by leveraging data from multiple radar returns simultaneously determining course and approximate airspeed and altitude,” Fort Huachuca said in a Facebook note. The forensics team did not find the missing drone, however. The Army surmised that it probably crashed and disintegrated in the area, the Denver Post reported. On Thursday, a hiker in the mountains west of Evergreen, Colorado ‒ about 600 miles away, as the drone flies ‒ discovered the missing aircraft. 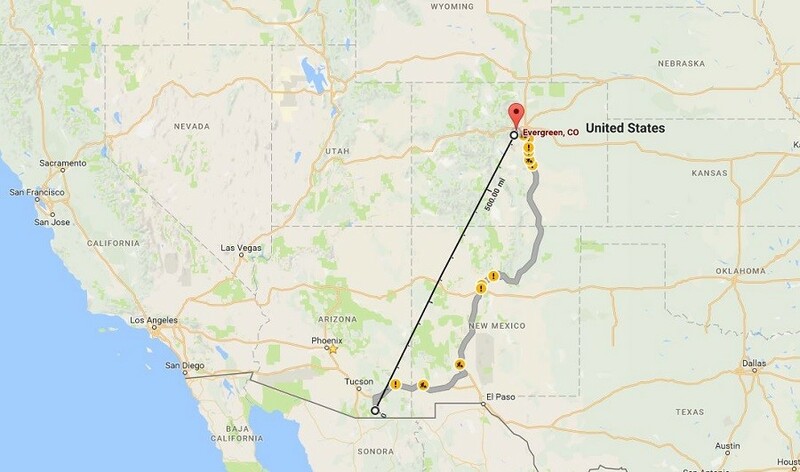 Driving, the Denver suburb is more than 800 miles away from the Arizona Army post. The 450-lb (204-kg) drone was stuck in a tree, missing a wing. When fully intact, the aircraft would have a wingspan of 20 ft. The Shadow reconnaissance drone is capable of flying for eight or nine hours and up to 125km (77 miles) with a fuel capacity of 58 liters.